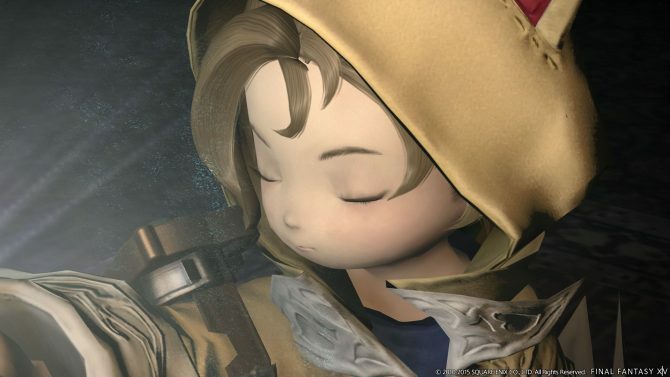 Back in 2010, Square Enix launched Final Fantasy XIV (which would be afterwards nicknamed “1.0”), crushing the hopes of many fans of the series with a MMORPG that was clearly unfinished and based on extremely outdated concepts. 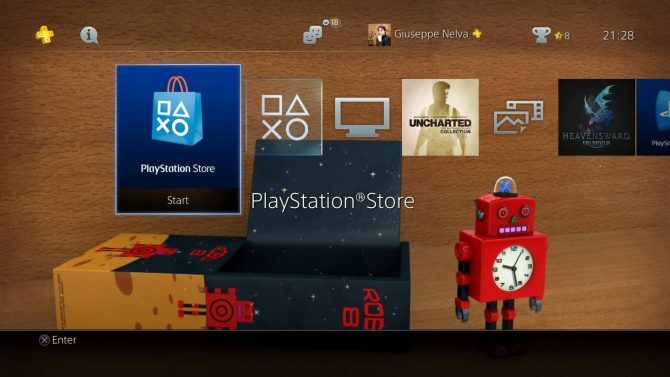 Of course it was received with disdain by critics and by many gamers, resulting in the introduction of Naoki Yoshida as Game Director and Producer, and ultimately in the full relaunch of the game in a completely new (and successful) form as “A Realm Reborn” or 2.0, after closing and fully scrapping version 1.0. 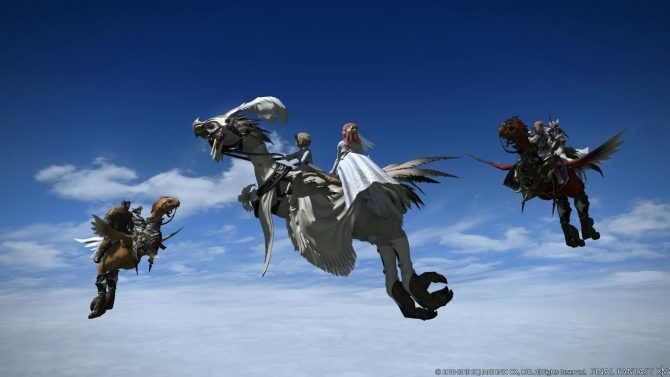 Fast forward to today, and we’re at version 3.1, with the new expansion Heavensward, but not everyone knows that 2.0 was not a full remake of 1.0. It was actually a sequel story-wise. 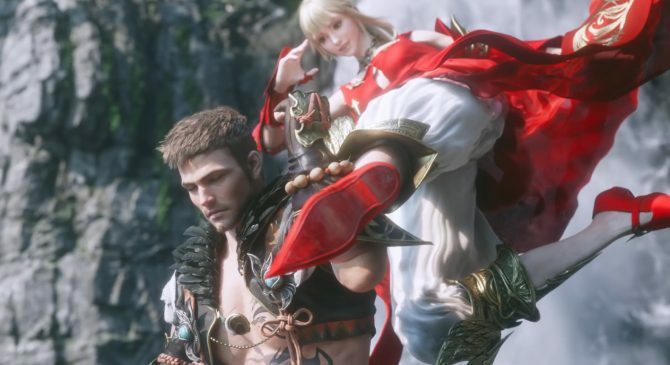 Anyone that did not play that disastrous first game completely missed the beginning of the story, and most probably doesn’t know many details about several of the characters that appear in 2.0 and then in Heavensward. How did the Warrior of Light even come to be called that way? Who was Nael Van Darnus? Who is Minfilia and how did the Scions of the Seventh Dawn appear? All those questions and many more are answered only partially or aren’t answered at all during the story of 2.0 and onwards. Since the first game was obviously “always online,” those cutscenes are now lost and available only in recorded form. If you’ve recently joined the game, drawn in by the buzz behind Heavensward (or if you’d like a trip down the memory lane), this is the perfect chance to bring those cutscenes back to light, giving you a glimpse on Eorzea before the calamity that led to A Realm Reborn. In the playlist below you can see all the cutscenes of the main story, brought back from my personal archives (the Ul’dah path, since the first few chapters were different depending on what City State you selected, but other origins are available from other sources on YouTube if you’re interested). Of course the character portrayed is my own, but you can use your imagination and replace him with yours. There are also quite a few extra cutscenes from side quests that were important from the story, and the full original Hildibrand questline. I also included the cinematic intro of A Realm Reborn, because it concludes the story of 1.0. 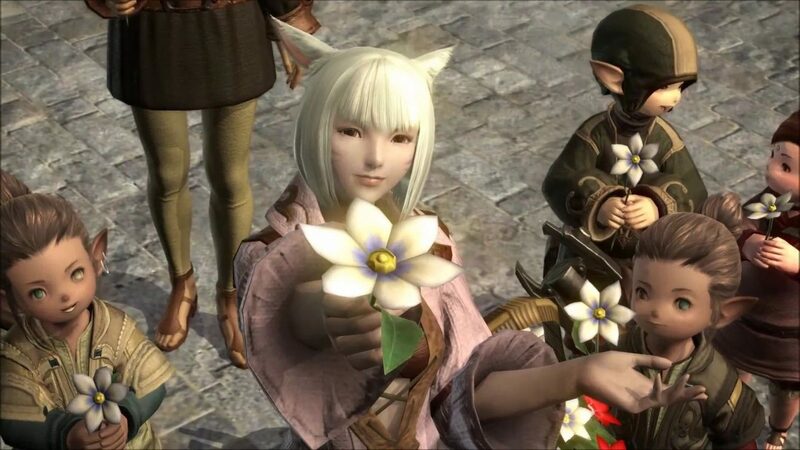 The full thing sums up to over three hours of video, so grab a drink, get comfortable, and enjoy your trip in Eorzea’s past.